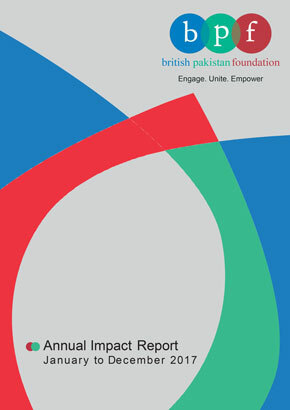 British Pakistan Foundation invites you to join us for the BPFSocial! Professional Networking and Mentoring event for a fun evening of networking, mentoring, socialising and listening to our inspirational speakers / mentors on their Recipes for Success! -Shamshad Ahmed (CEO of Smart Cells): A private UK cord blood company, Shamshad’s goal was to make life-saving treatments more accessible for parents and their families. Smart Cells is one of the biggest private banks to have come out of the UK, having stored over 40,000 cord blood samples from people in over 70 countries around the world. Born and raised in London, Asad Shan is a renowned Model, Actor and Filmmaker, with his most notable works including his TV shows on B4U Music and Zing TV. Asad has also produced and directed UK’s first British Asian film “7 Welcome to London”. Asad had a leading acting role in ‘London Life’, which was sold to Netflix in 2018. This event will take place at Lansdowne Club, 9 Fitzmaurice Place, Mayfair, London W1J 5JD on Tuesday, 26th of June 2018 from 6:30pm to 8:30pm. Discounted places available for BPF Premier Club Members!